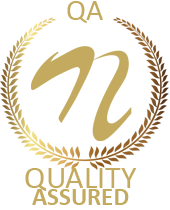 The project is a security system which allows only authorized access to users with a password. The system has a feature of changing the password anytime by the authorized user as required. 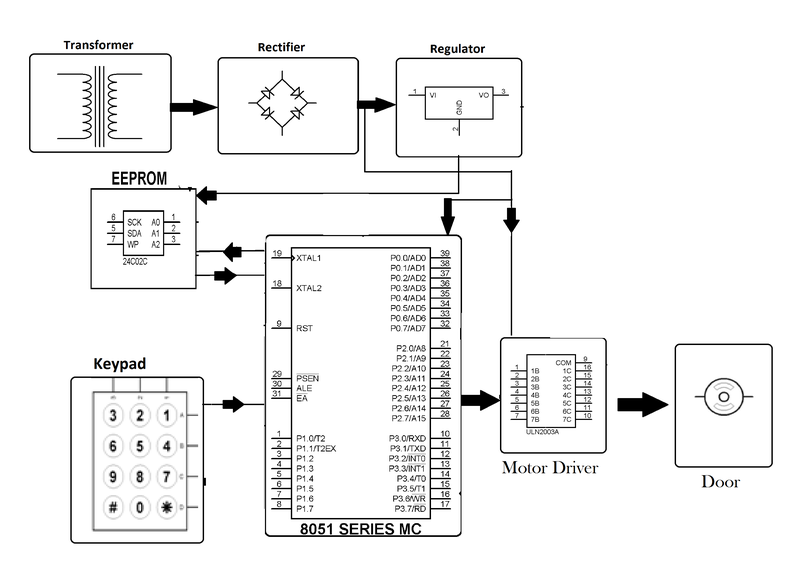 The project comprises of a microcontroller of 8051 family that is interfaced to an EEPROM which stores the password. 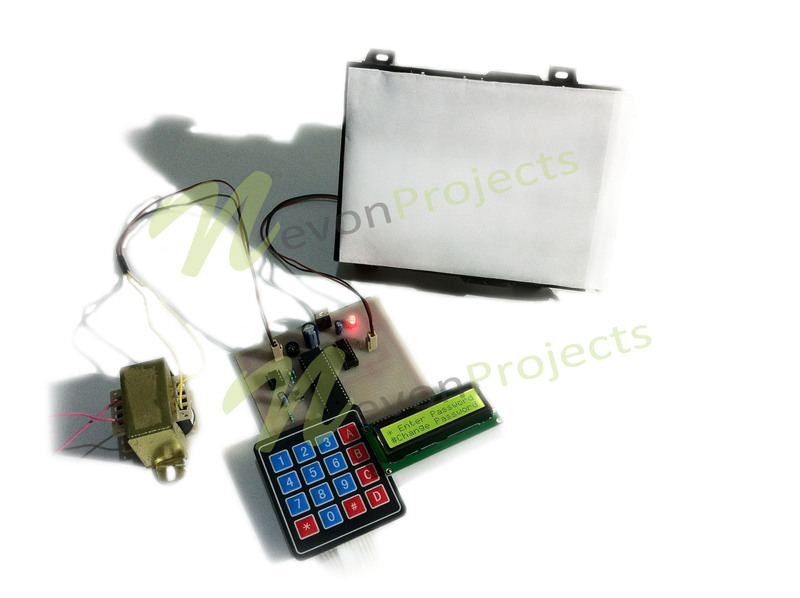 The project requires a keypad to enter password, and a Motor Driver that is interfaced to microcontroller for locking or unlocking a door or any security system. An alert would be produced if there is any wrong attempt and a door open if the attempt is right. 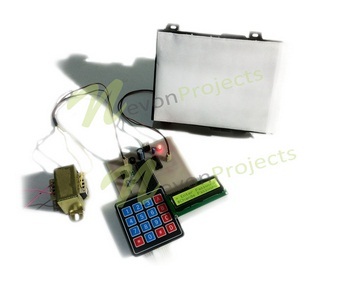 The project can be used for security purposes in home, offices, organizations etc. This proposed system provides a user friendly security system for organizations and homes. This system is password based and allows only authorized person to access it with a password. It also has the provision of changing the password.